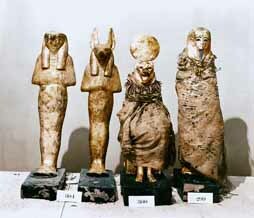 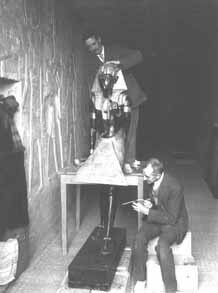 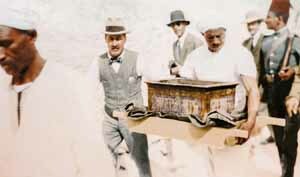 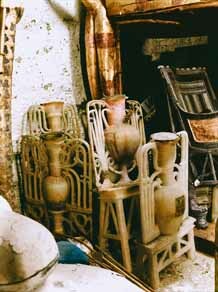 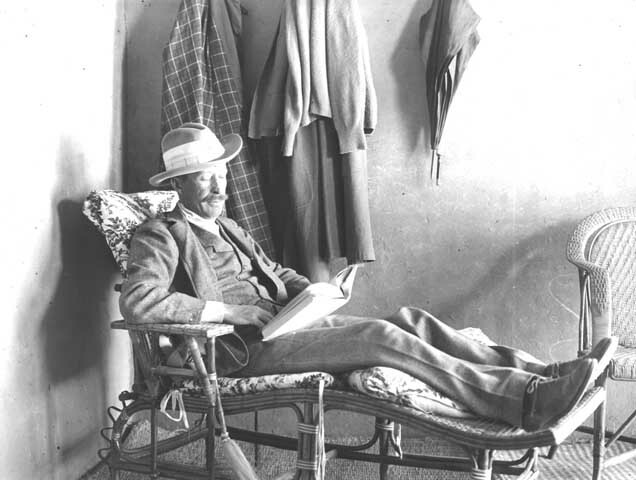 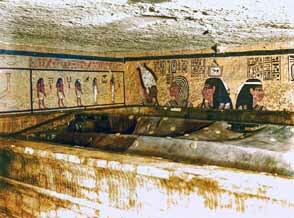 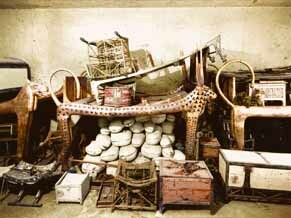 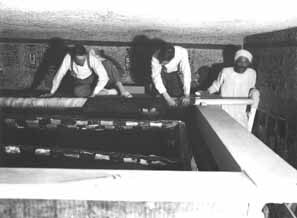 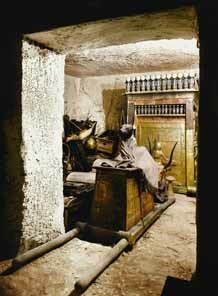 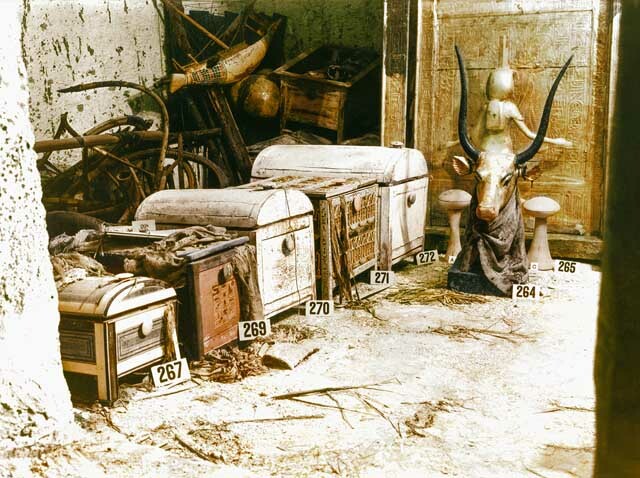 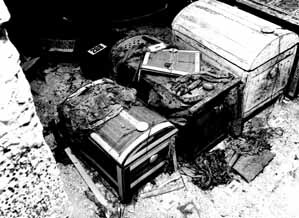 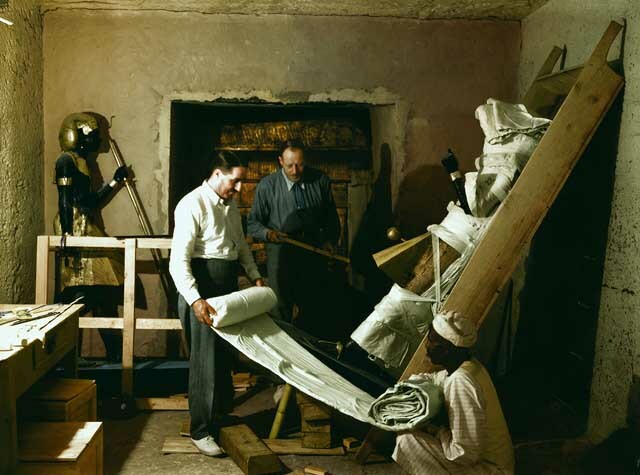 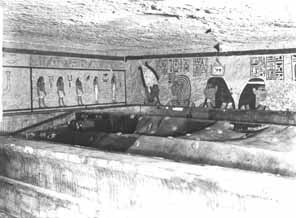 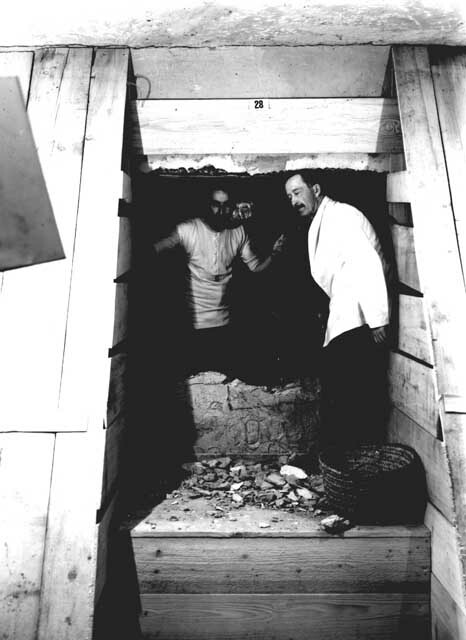 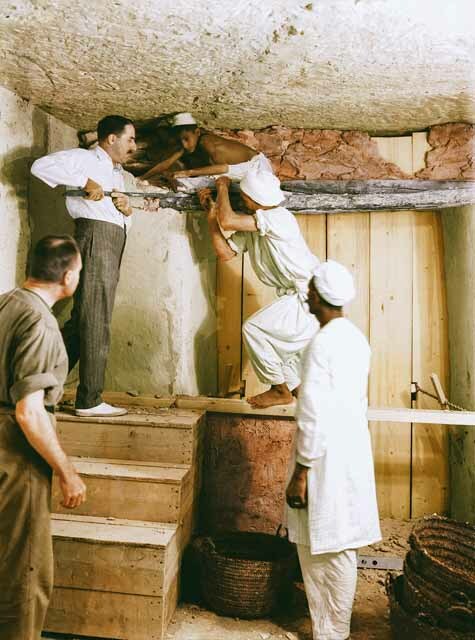 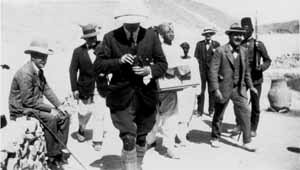 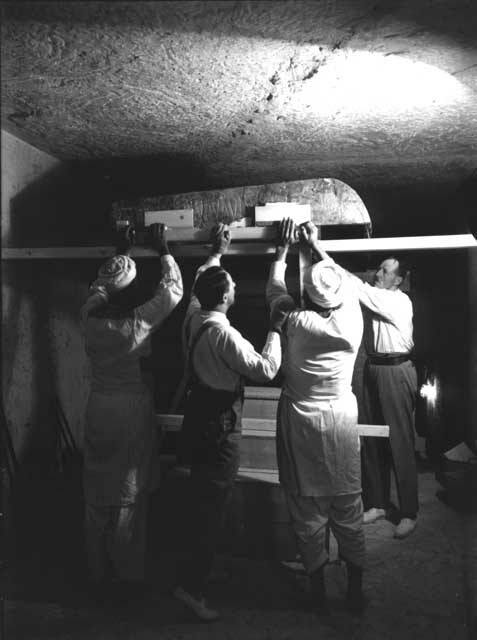 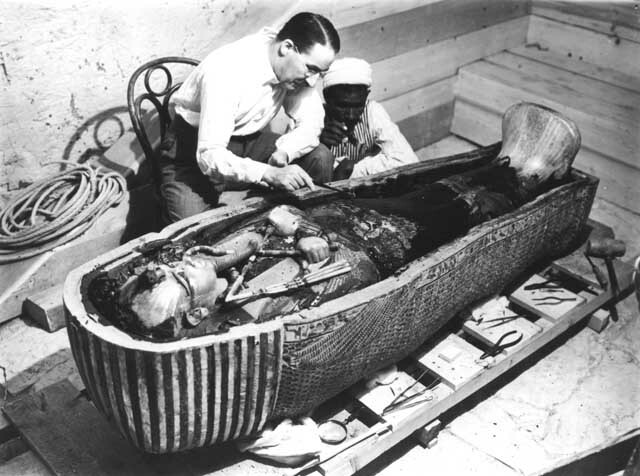 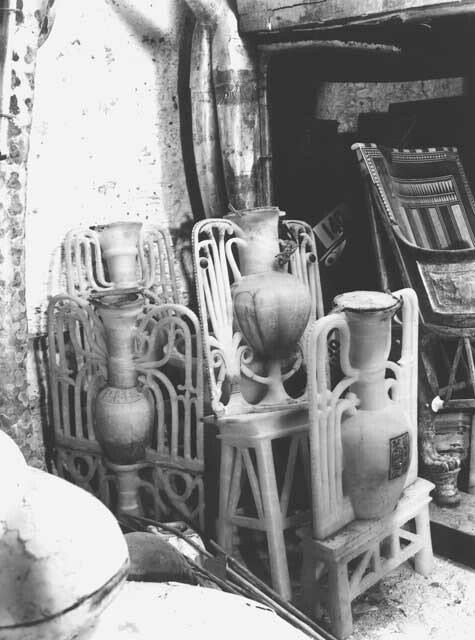 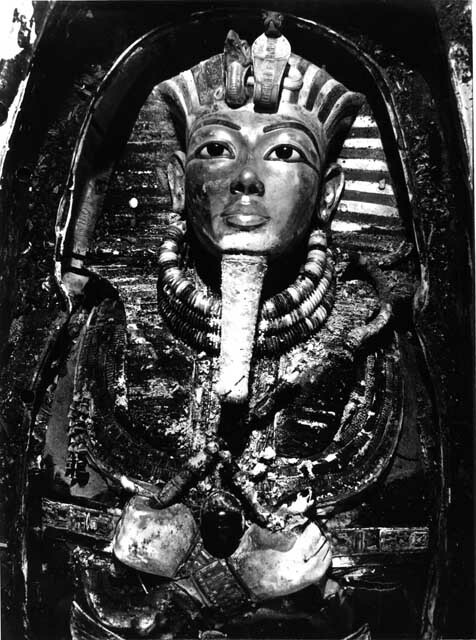 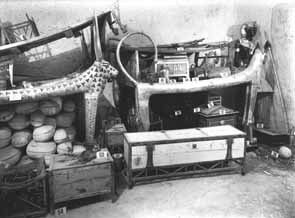 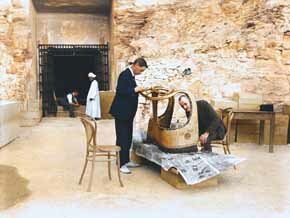 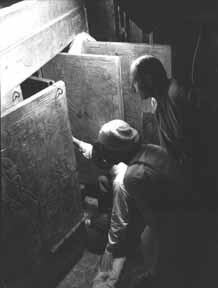 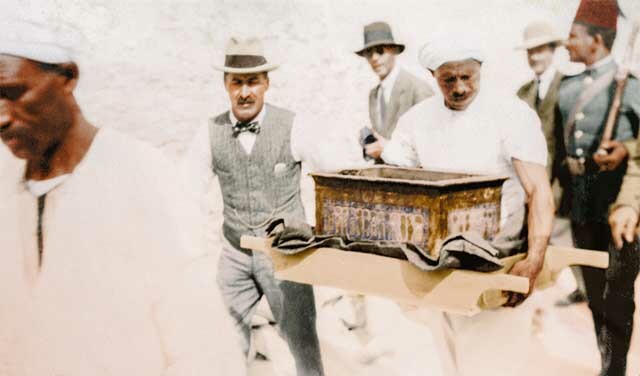 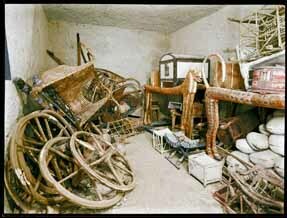 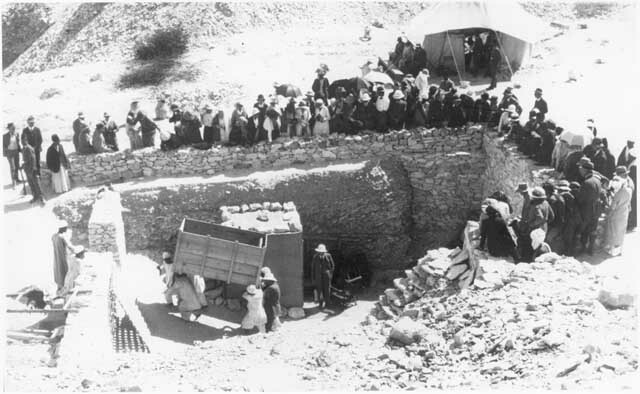 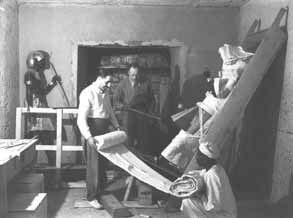 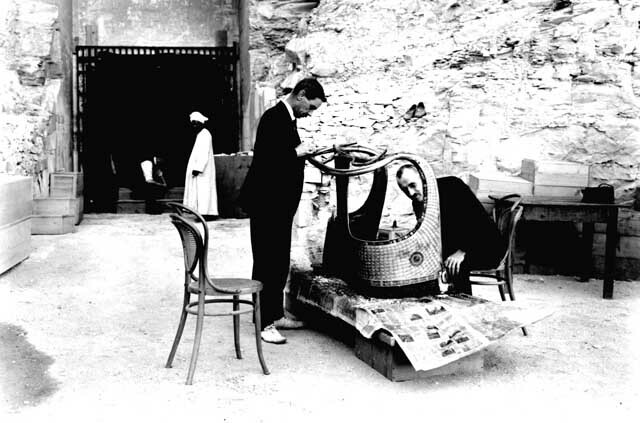 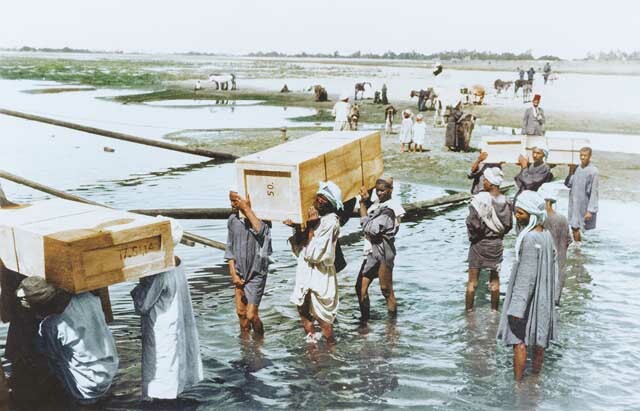 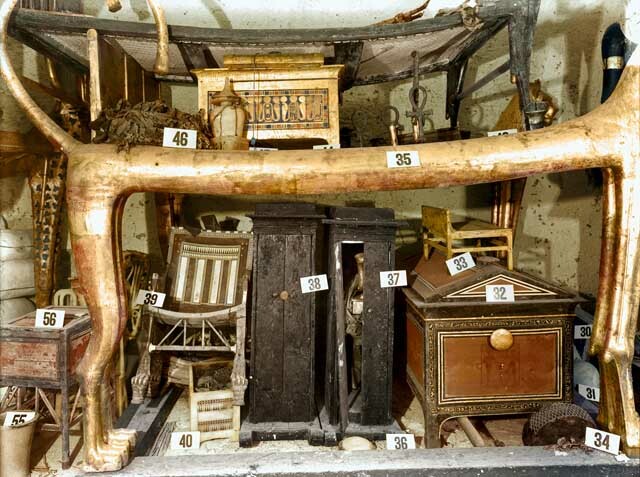 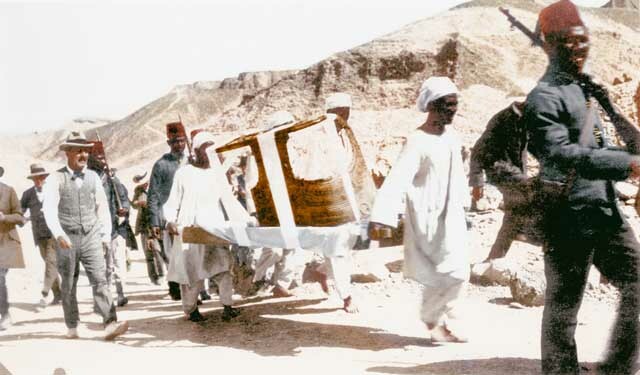 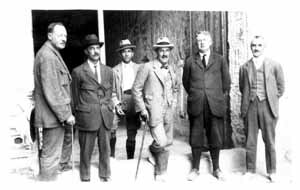 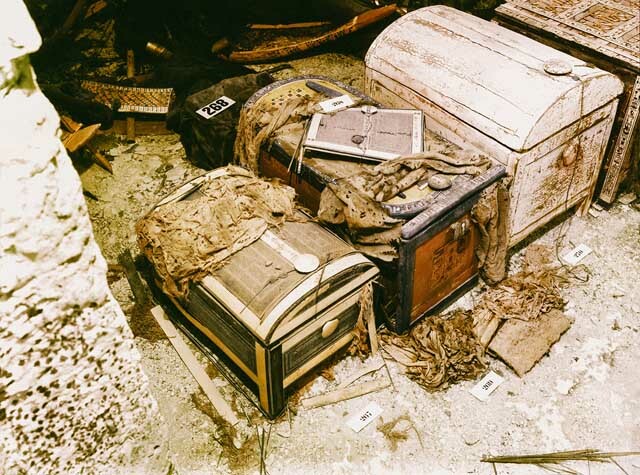 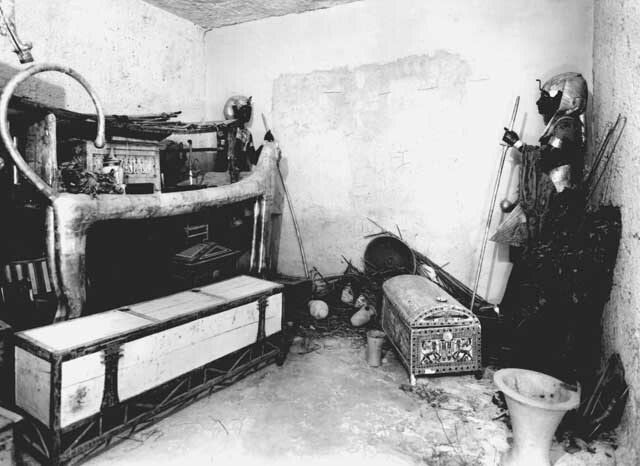 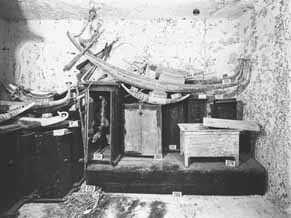 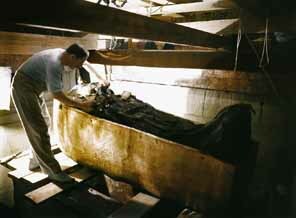 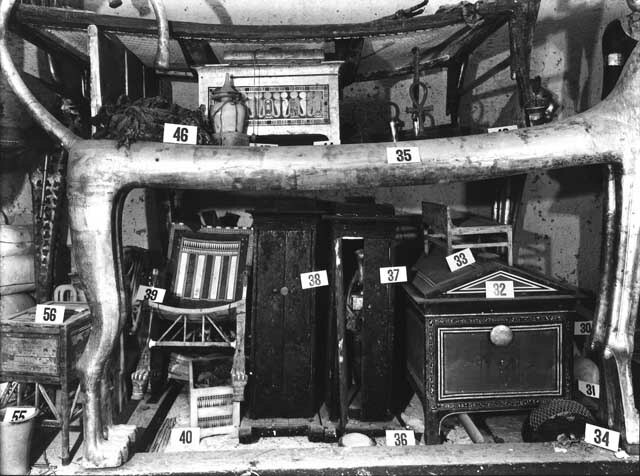 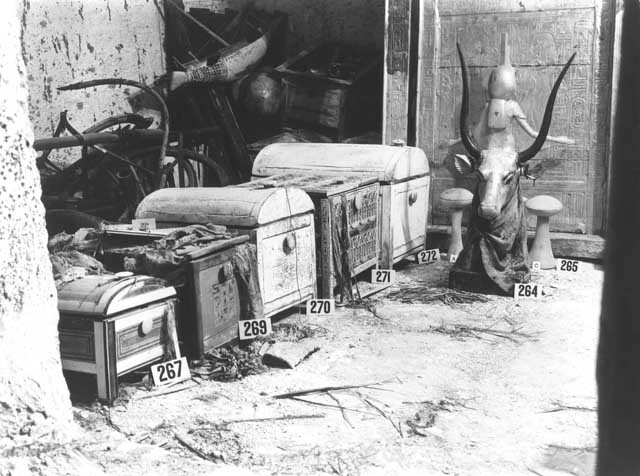 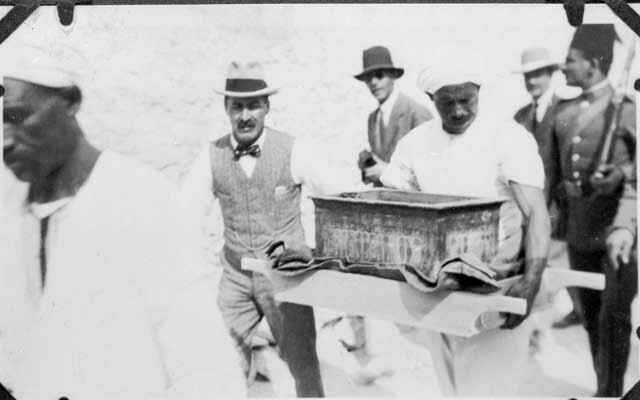 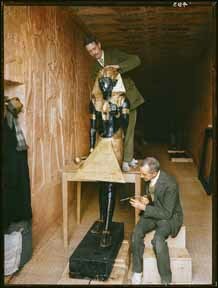 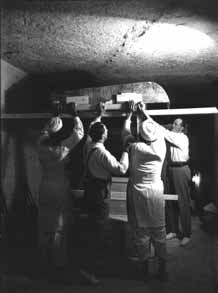 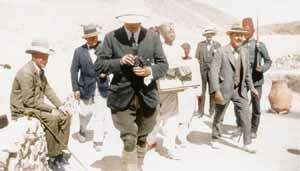 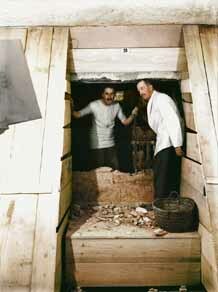 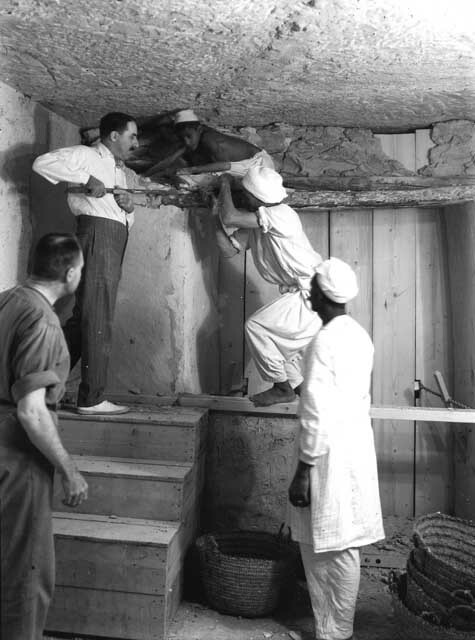 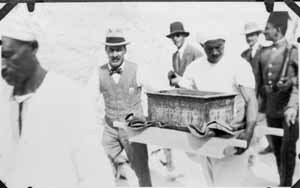 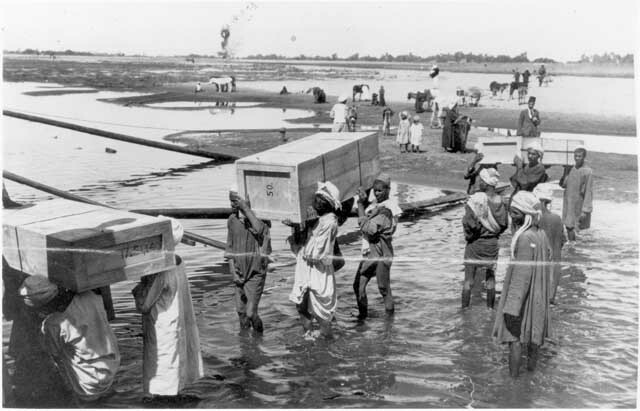 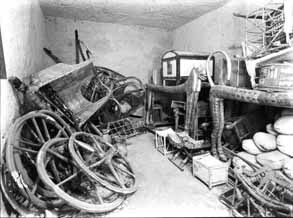 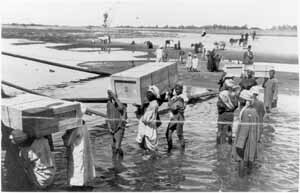 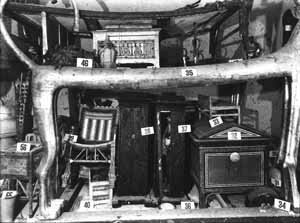 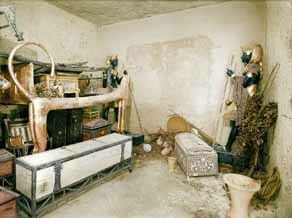 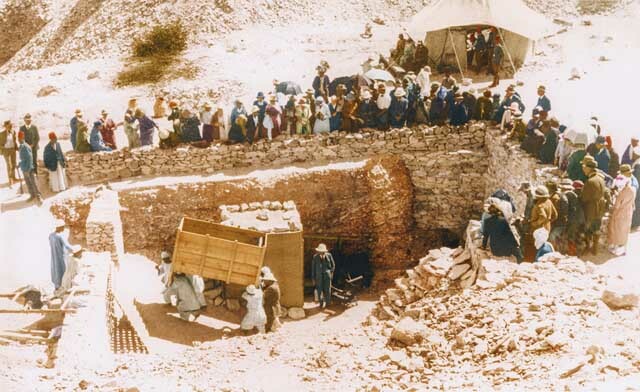 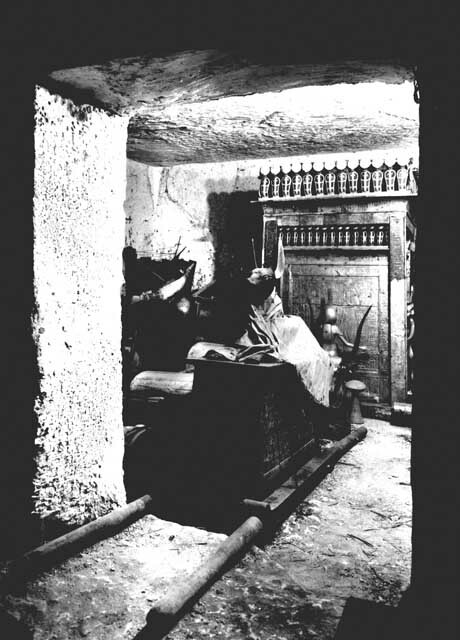 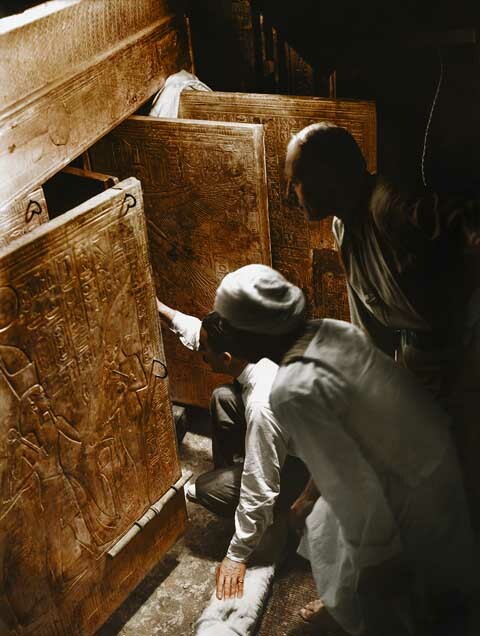 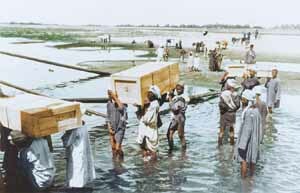 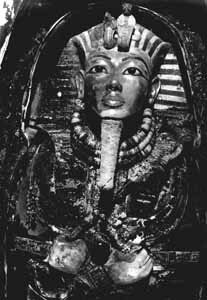 Harry Burton's photographs capturing Tutankhamun's tomb at the moment of its discovery have enthralled the world for generations, enabling the viewer to witness the 'Wonderful Things' the discoverers of the tomb, Howard Carter and Lord Carnarvon, were fortunate to experience first-hand. 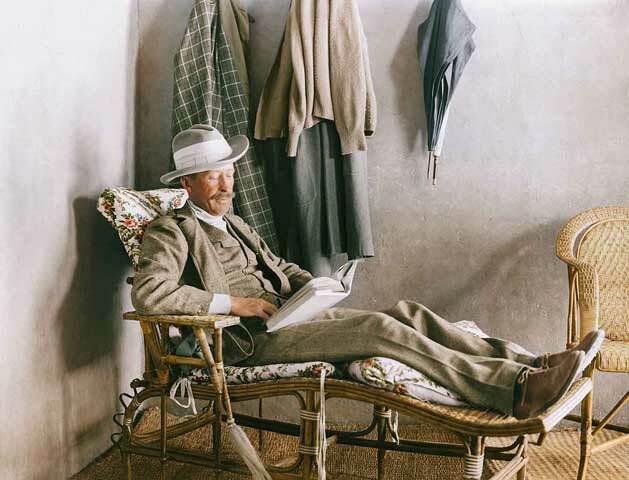 Burton's iconic black & white photographs have illustrated the imagination of millions for almost a century, and now a selection of the original negatives and photographs, housed in the archive of the Griffith Institute, University of Oxford, has been digitally colourised by Dynamichrome on behalf of SC Exhibitions and the Griffith Institute. 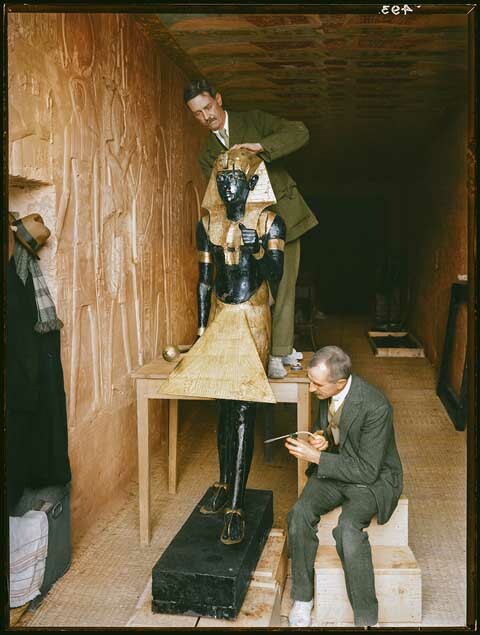 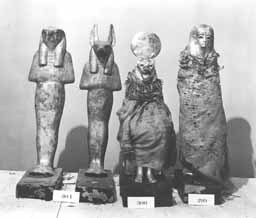 All of these images will be featured in the exhibition 'The Discovery of King Tut', opening in New York on the 21st November 2015.